Without a doubt the 30-06 is one of the best and most popular rifles. It’s not only versatile; it’s a classic American choice. Something you can use if you love hunting or shooting immobile targets for fun. To make that experience even better, you can get the best scope for 30 06 rifles. You might think that you don’t need a rifle scope. But you do if you want your shots to be on point and on target. Having a good scope ensures that you never miss your targets. It’s something that you can use to make your hunting a walk in the park. If you don’t have any idea which 30-06 scope is best for you, our list here will help you choose. 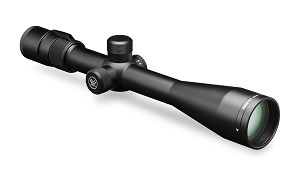 First on our list is the ProStaff riflescope from Nikon. 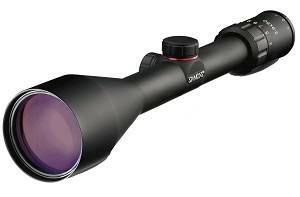 This is a top choice among hunters given its excellent optics. There’s the bonus of the lifetime warranty, too. Another reason why the ProStaff gets the top spot is that it’s a mid-range scope with a high quality build. The excellent light transmission is another good point, especially if you have an “uncalibrated” eye for shooting. The ProStaff easily zooms in on your target so focusing is a piece of cake. It’s also very comfortable thanks to the generous eye relief that Nikon provides. But you should note that this scope is somewhat heavy. This is because Nikon had to build it like a tank to withstand recoil; an advantage more than not. If you want the best scope for 30 06 that would give you the best value for your money, the 8-Point Truplex riflescope from Simmons perfectly fits the bill. This is a scope you should buy if you want to hit your targets dead on. It doesn’t just work great; it’s very smooth to operate too! The adjustment dials are easy to manipulate for accurate readings. It works very well and is durably built. It remains on zero even after a few heavy rounds. However, this scope doesn’t have any mounting clamps so you have to purchase a separate one for you to mount it on your 30 06. 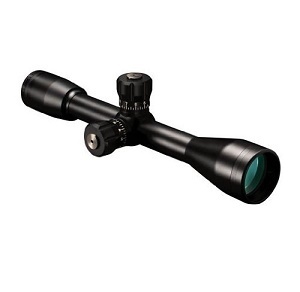 Another leader in the optics industry, the Viper riflescope from Vortex Optics is another awesome pick for your 30 06. Scopes from Vortex are always known to be extremely accurate and very clear. The Viper is no different. 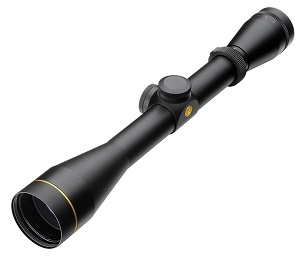 As one of the best scope for 30 06 rifles, customers love the Viper given that it proved clearer than Nikon’s Monarch. It doesn’t come with a sunshade, though. Given that the Viper is very clear, the abundance of light might hurt your eyes a little. But it’s not a major problem especially if you have eyeglasses on. Build-wise, the Viper is solidly built and surprisingly lightweight. It’s an excellent choice for long range target shooting. 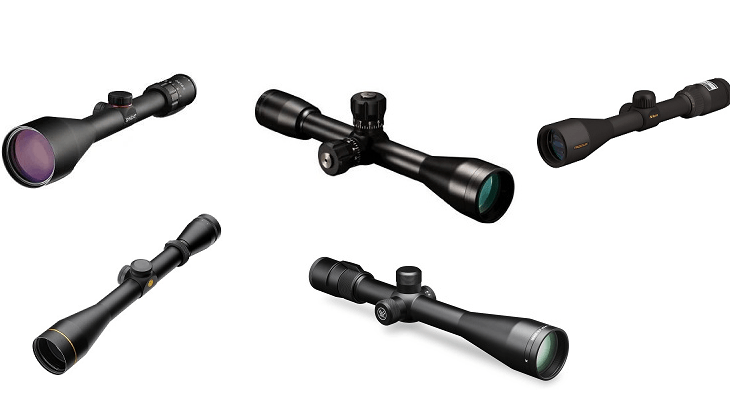 Knowing the quality of Leupold’s optics, it wouldn’t be any surprise to find one riflescope on this list from their arsenal. Their VX-2 riflescope is almost perfect with a 4.8 star ratings. So why choose Leupold? Leupold has excellent customer service. You get your scope broken? Leupold will repair it for you. In fact, they’ll replace it with a new one for free! It’s the kind of investment that will stand the test of time given its rugged construction. It gathers so much light that you can use it hunting even in low-light conditions. Not only that, it has some very clear optics too. The VX-2 do not fog easily and even if it does, it still provides you with a clear view of your target. Last but not least on the list is the Elite Tactical Bushnell scope. Given its name, the Bushnell Elite is made for long range tactical shooting. It’s another affordable choice. But more than that, it’s a solid option knowing that it’s from Bushnell. The Tactical Elite has excellent optics which is much better than the ProStaff. This only means that the Elite provides crisper and brighter images. Also, it’s a fixed-power model set at 10x zoom magnification. This removes the problem of always adjusting the power. You can also stay zero much longer and keep on shooting rounds without losing sight of your targets. It’s also easier to focus compared to a Leupold. Having a 30 06 rifle makes hunting fairly easy even at long ranges. As a former military hardware, these rifles are fit to shoot targets even at 1000 yards. Each one have their own qualities to offer. But of course, the final choice is still yours. It’s true that there are plenty of scopes out there but why look too far if you have the best﻿﻿ ﻿﻿scope for 30 06 right in front of you? So among Bushnell, Leupold, Nikon, Simmons, and Vortex; which one would you choose? Let us know! Dennis is a 30 year old father of 2. He is an avid hunter, bird watcher and concert goer. He uses binoculars to birdwatch and go hunting. He likes to spend time with his 2 young children and wants to help teach them about nature. What to Make of the Nexus TV? Read my Nexus TV Review Here! Looking for a Simple Nexus Player Remote Replacement? 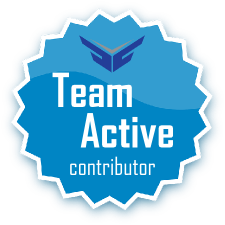 Supercharge your Kodi Install – Get the best Kodi Remote! Find out which one is the best Harmony Remote? !